Goji Berry plant grows in the foothills of the Himalayas and its fruits are exclusively healthy . Once considered the best source of vitamin C - citrus fruits. 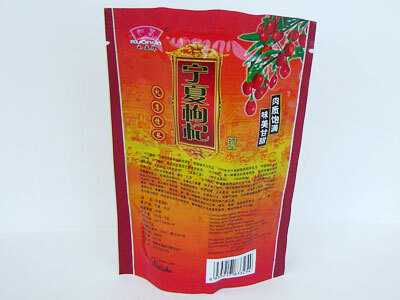 Once the fruits were tested on Godzhi berry was found that contain 450 times more vitamin C from citrus fruits. Due to this fact there is no other studied plant that can naturally give you such amounts of vitamin C. In China there is a legend that centenarians in the Himalayas feed precisely with lycium. So if you want to live over 100 years, you can now combine business with pleasure, as well as being incredibly healthy. 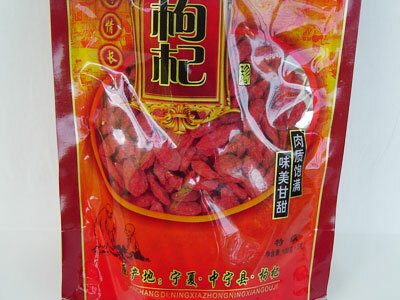 Goji berry are also delicious - orange-red fruit with raspberry flavor. Action: purifies the body from toxic substances. Useful herb for the liver, kidneys, eyes, strengthens the body and provides energy. Suitable for a nausea, a dizziness,a vertigo, tired eyes, diminished vision, tingling, pain in the back and waist in diabetes. There are proven for high blood sugar and blood fat, high cholesterol. Suitable for cold and deficiency - contains large amounts vit.C. Strongly enhances immunity, especially for regular dosing. 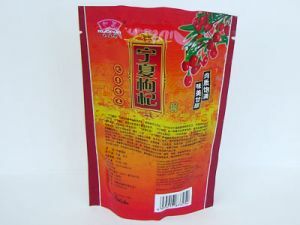 Recommended therapy two months to restore the body, revitalize the skin and cleanse the liver of accumulated toxins, preferably goji berries directly as food or alcoholic tincture, not like a tea. Directions. * Can be consumed directly or after soaking in lukewarm water for 10 minutes 20-30 grams daily before meals. * From the fruits of Goji berry is prepared an alcohol extract, and 50 g fruit pour 250 grams of alcohol for 7 days in the dark. Then continue to soak the fruits, but every day to cast 2-3 teaspoons of tincture dissolved in 1 cup water dose a day. * You can also prepare infusions, 2 tablespoons boiled fruit lycium with 500 ml of water for 10-15 minutes. This dosage is to be used for 1 day.